Except the outstanding beauty, N.Peramos, where the Aelia Αpartments are, is also located in an advantageous geographic location with has a lot of beautiful places around worth of visit. 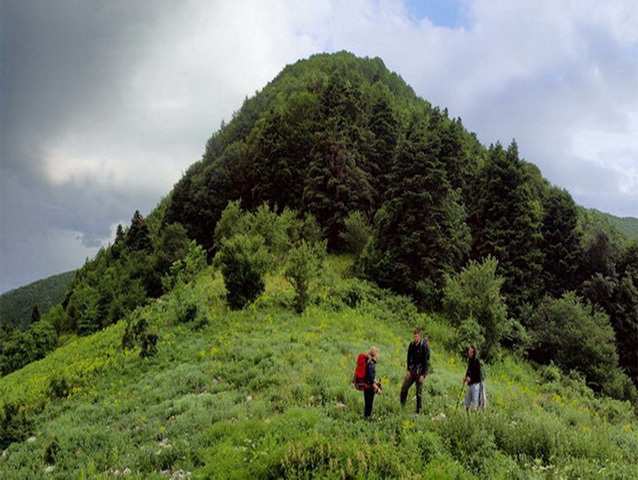 If you have planned excursions on your vacation and you enjoy nature then you could hike the paths of Paggaio mountain in which the beauty of nature is everywhere. From the other hand if you want to meet hospitable people, beautiful monuments, nice beaches and taste fine cuisine then you could visit Iraklitsa which is a picturesque small village next to N.Peramo, or Kavala which combines mountain view and a beautiful blue sea and offer you a lot of pleasures. 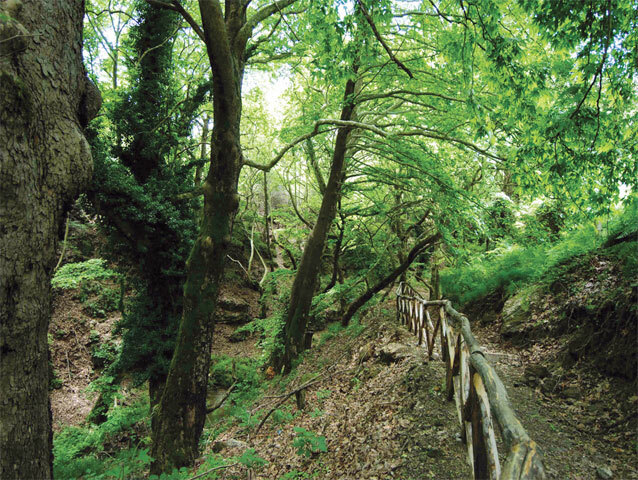 For those who had the luck to hike the Paggeo mountain, from all of it’s paths they would choose the best, the path of Ikosifinissa which is the most attractive and preferenced one even though its the longer. Αn excellent route, enchanting throughout, with historical landmarks, exceptional beauty views of mountain landscapes and colors. Feeling embraced by it as you walk along its slopes, right before emerging from dense forests on its imposing peaks. Part of the charm of the route is due to the fact that it is free from signs of human intervention. The Mesoropi path has what is missing from the rest: plenty of water. Formed in 2006 by the forestry authority of Kavala, allows access to places of rare beauty with small waterfalls and lakes. It has benches and kiosks at rest areas, protective fences, wooden bridges and stone stairs. The most important thing is that everything comes under a right aesthetics, which at no point affects the nature or the walker. This formation reaches up to “Boskobrisi” cave (Tsoban Soui) going throught a distance of about 5 km. The N.Iraklitsa is undoubtedly one of the most picturesque tourist resorts in county of Kavala with unique sea and in combination with the modern marina invites you to enjoy many beautiful destinations around the place with a boat, like the Fokiotripa – a cave that “hosts” Seals while stalactites and stalagmites making a good impression-, the Fidonisi, the Arethousa and the sculptured on the rocks Panagia. In the church of Panagia Fanerwmenh you can see and worship the miraculous image, which was painted by Evangelist Luke, according to tradition. Finally, fish taverns with traditional greek mezedes, the restaurants and the cafes by the sea compose an image of a carefree and enjoyable place, while the lively nightlife gives another note to the beautiful N.Iraklitsa. Kavala is a city that combines everything. The mountains that surround it offer beautiful view and plenty of other activities like hiking, the sea is crystal clear with organized beach bars that offer unique comfort and service. 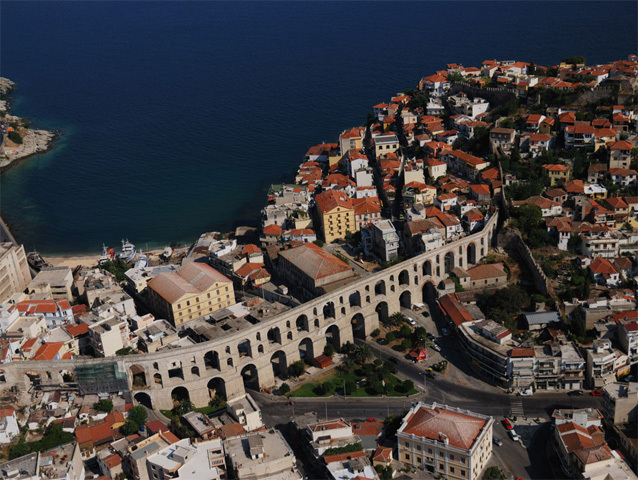 Kavala also has a lot of historical monuments that travel you to another era, such as the Castle of the city or the Kamares. Moreover there are also a lot of taverns that offer delicious and fresh food. 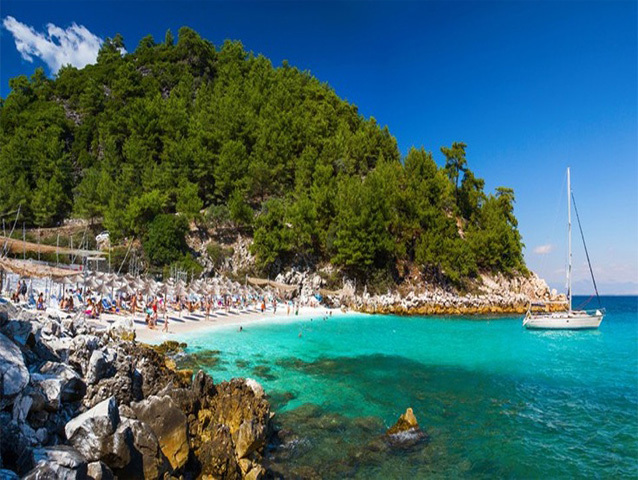 Thassos, is the northernmost island of the Aegean Sea, opposite Kavala, charms those who visit it with the wonderful natural landscape and lush vegetation, the lacy coast and its exotic beaches. The image of the island is complemented by mountainous villages with Thassian traditional architecture, the seaside settlements with satisfactory tourist infrastructure, the important monuments of antiquity that bear witness to the glorious past of Thassos and the interesting hiking paths. 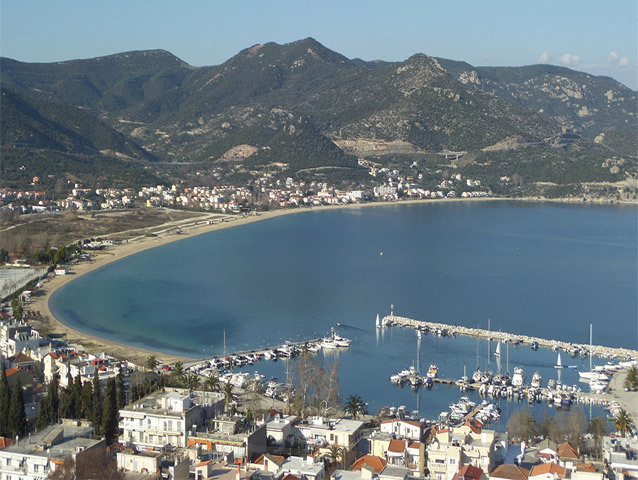 All you have to do is go to the harbor of Peramos or Kavala and take the ferry boat, in a few minutes you will be on a beautiful, picturesque island that will offer beautiful experiences to you and your family. Live the best day of your vacations by joining our daily cruises. You and your friends can organize a daily trip with one of our yachts and one of our experienced skippers. Configure your schedule as you wish or pick one of the many daily programs that North Sailing has prepared for you, which you can join as an individual too. Escape to wonderful beaches of Kavala and Thassos Island, accessible only via boat. Enjoy days full of sailing, swimming and water sports. Our yachts are available with fishing equipment, masks and flippers for your best entertainment. Ideal for parties, bachelor and other events.Our sailing yachts are leaving every day from the ports of Keramoti and Thassos.